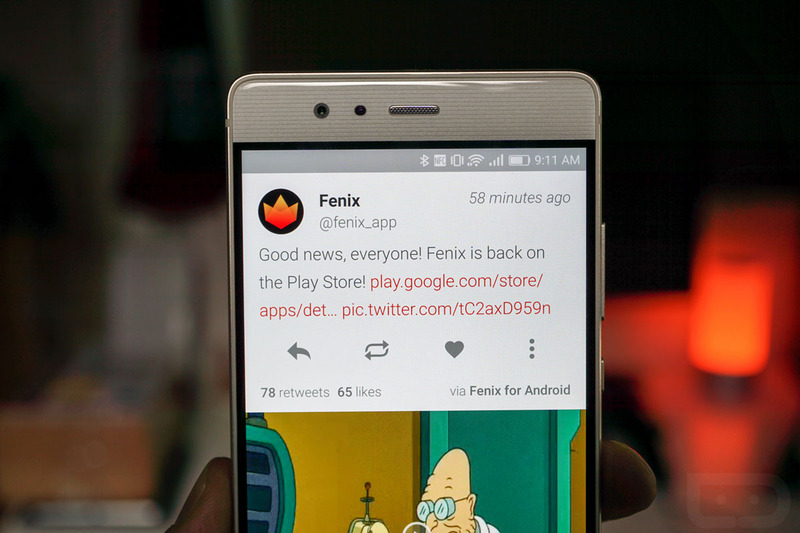 While we’re out here getting all excited about Flamingo, the shiny new Twitter toy on Android, we shouldn’t forget about Fenix and its revived self. Still one of the best Twitter apps available, Fenix has never been cheap. Today, though, you can pick-up one of our favorites for just $2.99, a steep discount from its usual $5.49 price tag. Why do we love Fenix? It’s powerful, has a great UI, gets regular updates, supports multiple accounts and gestures everywhere, has TweetMarker and Readability support, includes timeline and mentions widgets, and is on Twitter’s list of apps that should be able to add new subscribers forever, unlike others who have run into token problems in the past.